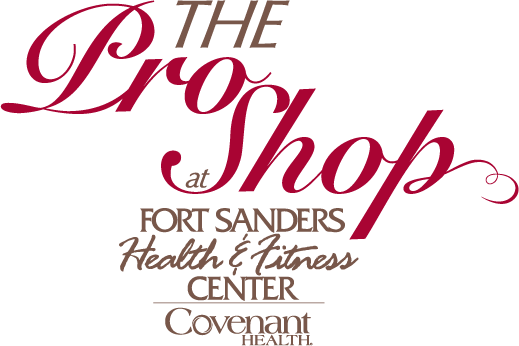 The Pro Shop at FSHFC is open to the public and offers brand name fitness apparel and accessories for men and women. The Pro Shop carries tennis, workout, everyday clothes, accessories, candles, goggles, and more. Choose from top fashion and activewear brands including Jack by BB Dakota, Nike , Corkcicle, Under Armour, Scout, IBKul, Lucky in love, Nux, Brazil Wear, BloqUV, and more.